Looking forward towards the weekend, as we all are, there’s a show that should be on your radar, making your list of must attend shows. 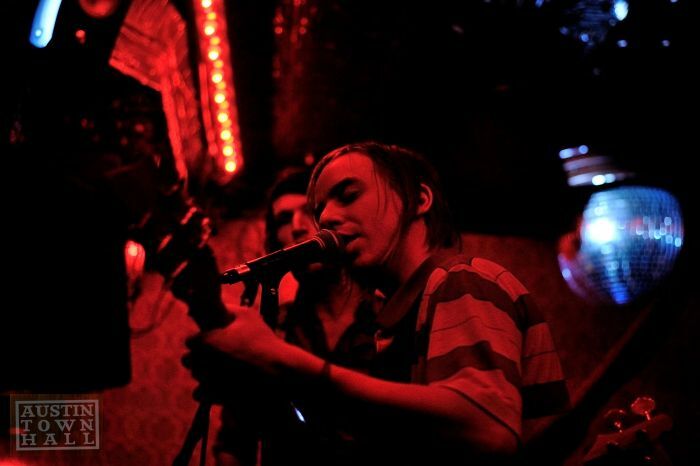 Sungod, who many missed (due to rain) at Levitation, will be playing Friday night at Red 7. If I were to describe their sound, I’d throw it into the original landscape of organic psychtronica; it’s an entrancing sound that deserves your attention…and it’s only $5. 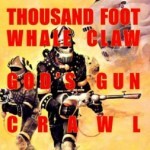 Plus, the opening line-up of Crawl, Thousand Foot Whale Claw and Gods Gun. 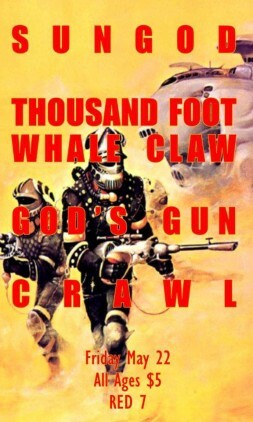 Personally, I’m looking forward to the sounds of Gods Gun, who’ve been rather mysterious, though the band have prominent members about town such as Jose from Ssleeperhold/Boan. Want a show that explores some new sonic territory? Bring $5 and show up early for all the bands! I know Alex Bleeker of Real Estate is playing over at Hotel Vegas, but I think I’m going local Monday night by checking out the great acts featured at the Mohawk. I can rave on and one about Eets Feats, which features members of Low Times, or I could talk about the connection between The Shine Brothers and Black Angels. 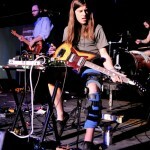 I might even want to talk about exciting new Austin act, God’s Gun, but of course, I’m going back to love on Pharaohs. This isn’t because the other bands aren’t incredible (they are), but because one of my favorite local acts has also just released a new video for their track “Come And Get It;” ou can watch it HERE. The track is super local; it was filmed by Jon Chamberlain of Rubberneck Mag, and features Steven of Sweet Talk/Jonly Bonly fame. 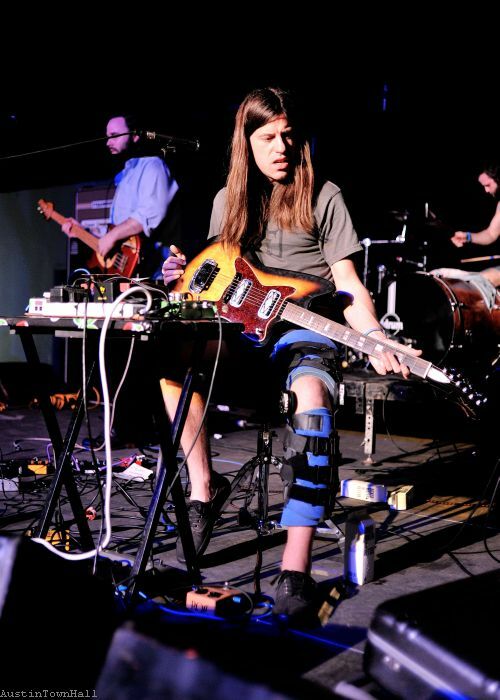 Seems like you should get to the Mohawk tonight: doors are at 9. 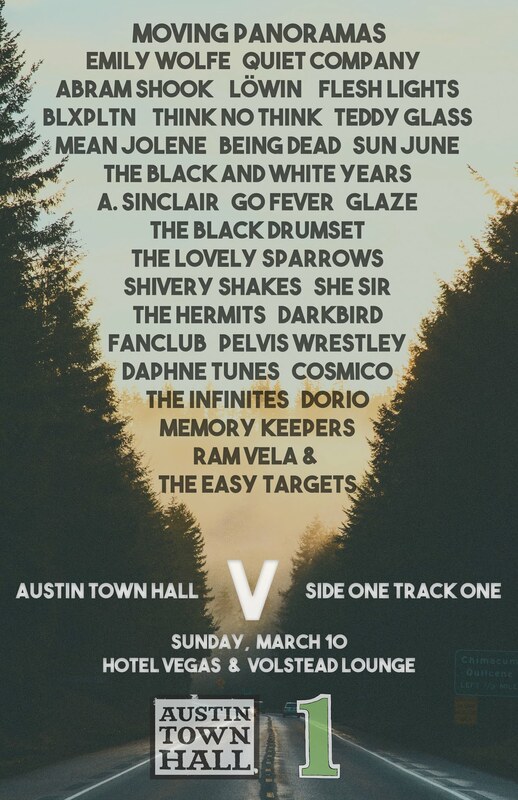 If you’re not going out of town to be with family for Easter, then you’re in good shape, as there’s some great local music going on all weekend long in Austin. 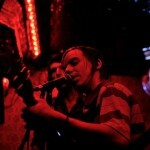 The first set that caught my eye was Friday’s show over at Red 7 featuring Pure X. Personally, I thought their album, Pleasure, from last year was one of the best things coming out of town. And, the few times I’ve seen them, they’ve definitely impressed me with their ability to pull that stuff off live. Opening acts for the evening will be Troller and God’s Gun. So, if you’re looking for good tunes Friday, make your way over to Red 7 friends!